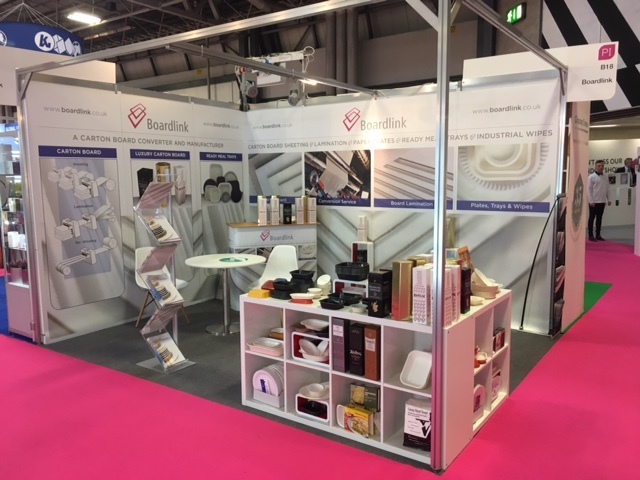 The Packaging Innovation Show that took place at the NEC earlier this month has proven to be a huge success for us here at Boardlink. Not only did we launch a bespoke range of luxury cartons that sets us apart from other manufacturers, but we also saw a record breaking year for sales enquiries that has led to us already booking for the 2018 show. 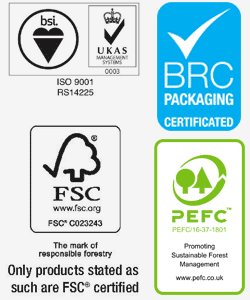 The show performed very well for Boardlink as a company. 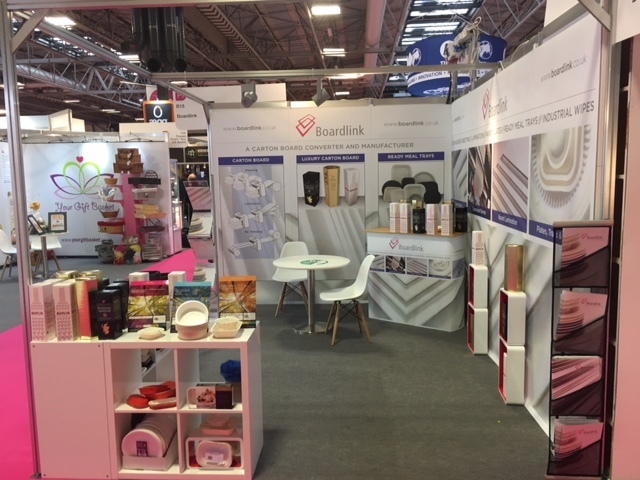 As well as great opportunity to pick up with key accounts and regular customers outside of the workplace, we also had the chance to speak to retailers, brand owners and food manufacturers who showed significant interest in our products and services. We’re excited to say that post show follow ups have kept the whole sales team very busy. With this year already proving an exciting time for Boardlink (read about our consolidation here), we’re looking forward to seeing what the rest of 2017 brings.